Holds 175ft of 5/8 in hose. Folds for easy compact storage. Reinforced hose system prevents water leakage. Built-in hose limiter helps guide hose. Leg lock ensures stability. Rotating comfort grip for cranking ease. 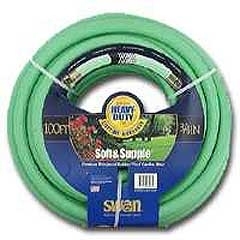 Includes utility tray and 4ft leader hose. Large 7in wheels. 3 year warranty. 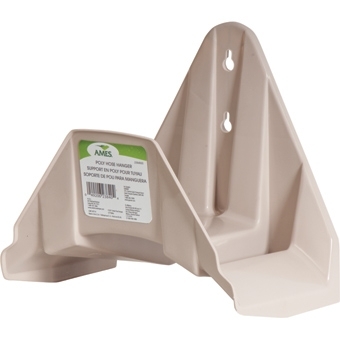 Ames Poly Hose Hanger holds up to 150ft of hose. Made of weather resistant poly which won&#39;t rust. 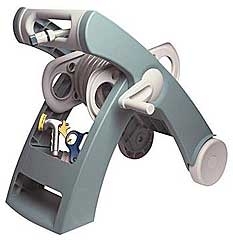 This hose hanger includes mounting holes to make it easy to mount to a wall or post. Fully assembled. Ames Steel Hose Hanger conveniently holds up to 150ft of hose. 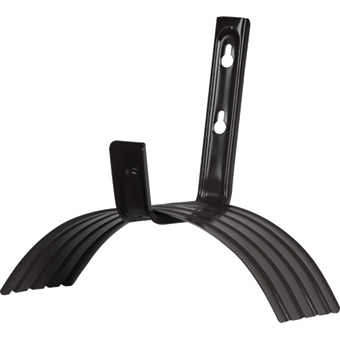 Made of heavy gauge steel this hose hanger is perfect mounted to the wall or post. Fully assembled. Reinforced premium 5-ply construction with tough, abrasion resistant cover and extra heavy-duty, crushproof, machined brass couplings. 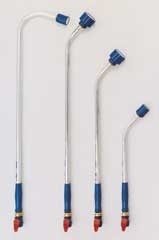 Offers dual reinforcing for kink resistance, and excellent pressure capacity. 10-year warranty from Swan. Ideal for watering flower beds, gardens and shrubs. Utilizes the original full-flow Water Breaker nozzle, which has been used by almost every professional grower for over 50 years. Made of unbreakable cycolac plastic, drawn aluminum and brass ferrules. 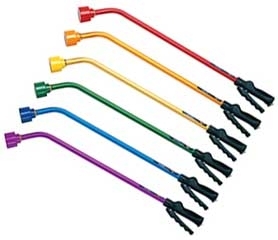 Complete with a 400PL Water Breaker, ergonomic shut-off valve and a 24-inch or 30-inch extension handle. Dramm 30 Touch N Flow rain wand. Trigger style shut off with 400PL water breaker in matching color. 30 color anodized tubing. © 2019 Dublin Agway. All rights reserved.